Nevada Governor’s Office of Economic Development published its Q4 2015 Quarterly Activity Report for the Tesla Gigafactory and judges the company’s progress to be satisfactory despite slower than projected job creation and investment. You can read the full report embedded bellow. Last month, the Reno Gazette-Journal published a report projecting these results based on the most recent data available at the time, dated September 30 and June 30. 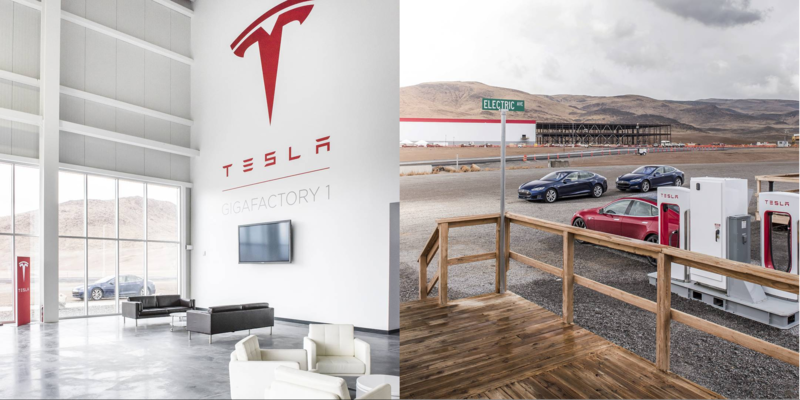 As it turns out, RGJ’s description of the progress was fairly accurate, though Tesla, and especially its partner Panasonic, increased significantly their Gigafactory effort during the fourth quarter. Panasonic made its first significant investment in the project between September and December. The battery manufacturer invested $58 million, which brings its project-to-date investment to $64 million, while Tesla added $78 million to its investment in Q4 for a total to $310 million since the beginning of the project in 2014. At CES last month, Panasonic confirmed that it plans to invest between $1.5 billion and $1.6 billion in the Gigafactory. There was a weekly average of 894 construction workers on the Gigafactory 1 site during Q4, while Tesla and Panasonic respectively had 232 and 40 Gigafactory employees by the end of the quarter. In October 2015, the company moved the Tesla Energy production line from its Fremont factory to the ‘Gigafactory 1‘ project in Nevada. Tesla has since been ramping up for volume production to start in early 2016. Consequently, we recently started seeing more energy storage projects being installed with Tesla Energy products. Tesla and Panasonic plan to start battery cell production at the plant later this year and since cell manufacturing is Panasonic domain, its recent investment is probably a sign that they are gearing up the factory for its first battery cell production line.